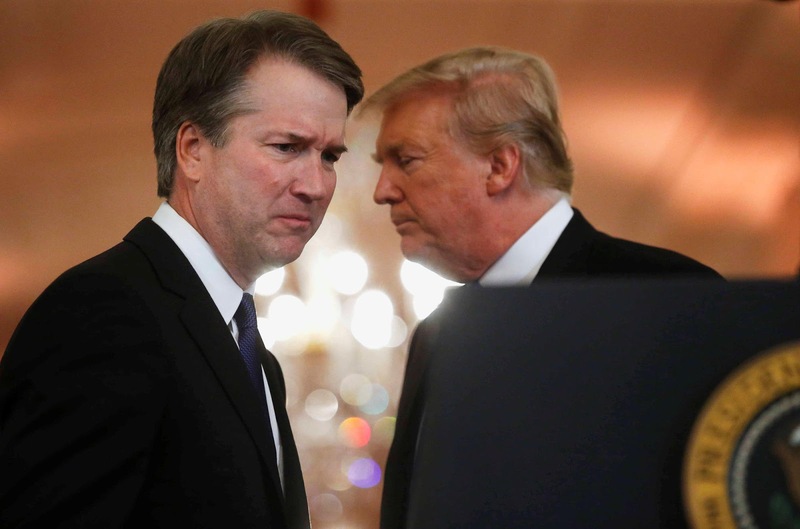 VietPress USA (Sept. 24, 2018): President Trump leads the GOP Senate to urgently save his Supreme Court nominee Brett Kavanaugh from sexual accusations. Trump called the accusations "totally political" and among "the single most unfair, unjust things to happen to a candidate for anything." On Twitter Monday night, Trump accused Democrats of working hard to destroy a wonderful man ... with an array of False Accusations the likes of which have never been seen before! ALAN FRAM and LISA MASCARO.